A cast in Templar dagger with scabbard from Justin Kurzel's 2016 video game adaptation Assassin's Creed. 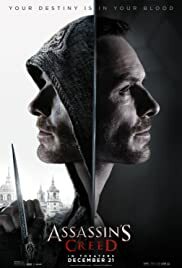 In the film, convicted Callum Lynch (Michael Fassbender) explores the memories of his ancestor Aguilar de Nerha and gains the skills of a Master Assassin with the Sevilla Brotherhood before he does battle against the secret Templar order. Templar Knights wore their sheathed daggers in multiple scenes throughout the film. 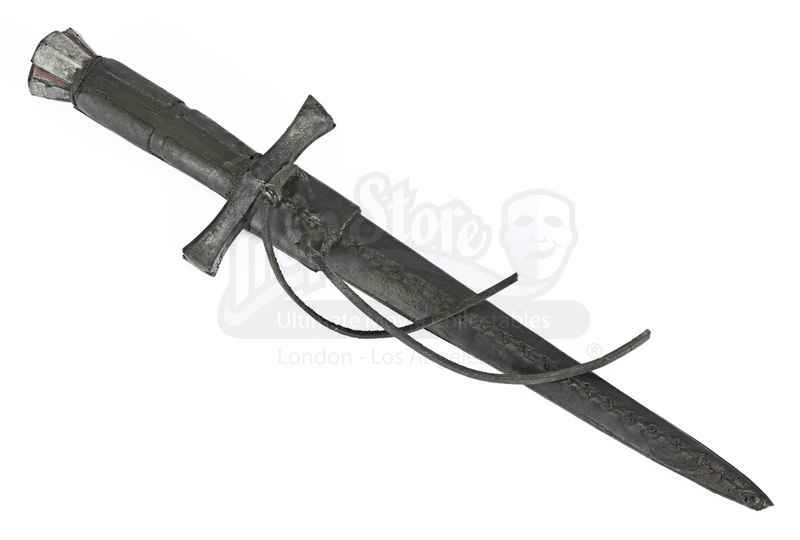 This dagger is made from rubber with a stabilising rod in the handle section. 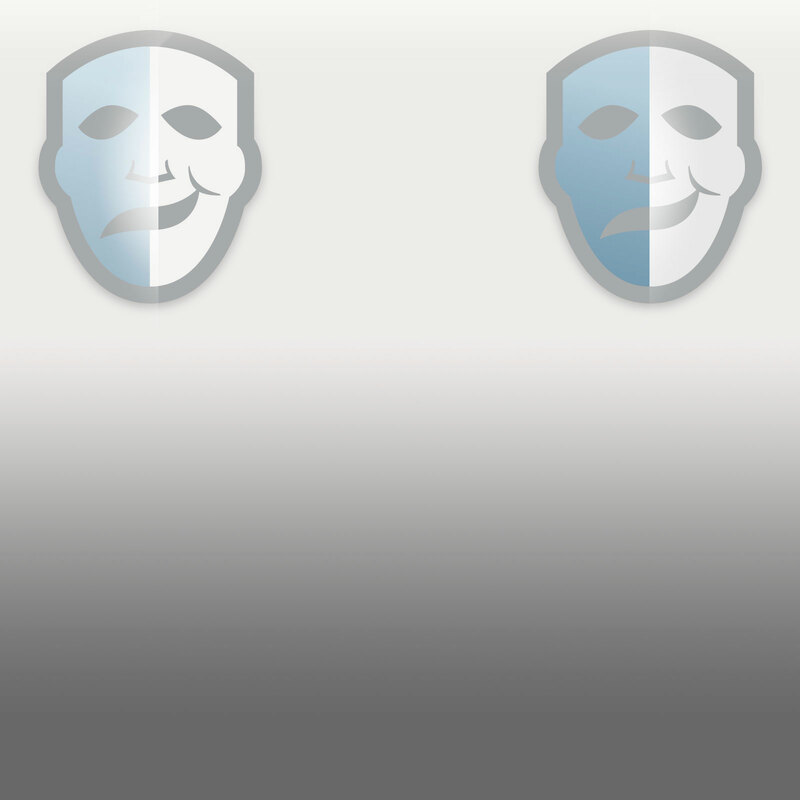 It is designed for cosmetic effect – the blade cannot be drawn from the sheath. 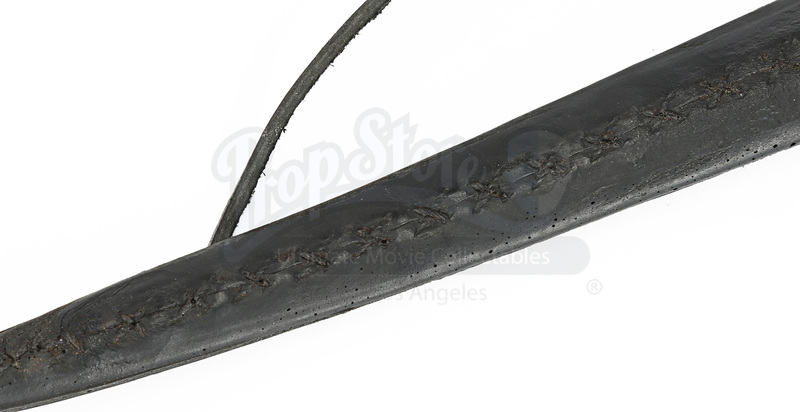 The dagger has been painted and distressed to look like worn, aged metal and leather. Its short handle features a large pommel with a cross formed by silver and red coloured sections, and the crossguard features an ancient design. 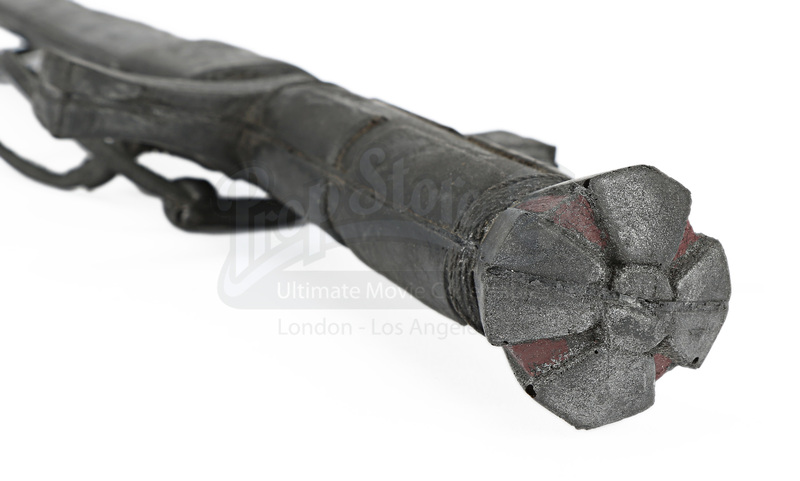 The scabbard has been styled to resemble stitched leather, and conceals a long, narrow blade section. Two thongs allow for tying onto a belt or garment. Despite signs of wear and marking from production use, the dagger is in very good overall condition.